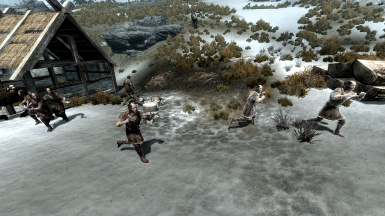 Sometimes, many Louis Letrush raid you. 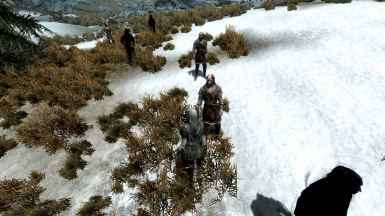 And It can be harvested him on fertile soil. If he dead, you will get many items. Bug fix. If update, new game please. Add many Louis Letrush to most of Leveled Character. It's mean, sometimes many Louis raid you over level 10. And It can be harvested Louis on fertile soil, he will follow you. They are contributed via script so no merging needed. 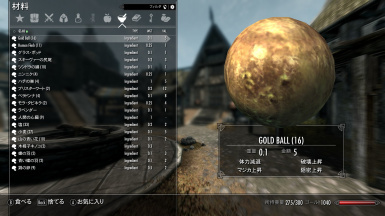 Gold Ball, it can be got from ash pile. 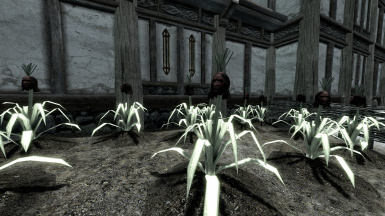 and it's important to plant, for harvest Louis. 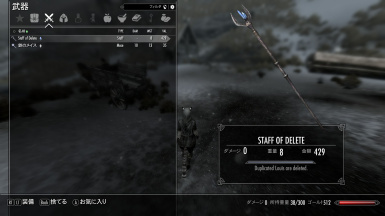 Staff of Delete, it can be got from ash pile, sometime. if you think "Louis are so annoying", it's very convenient. Thanks for ALL of MODDER!